I’ve just finished the junior version of the 44 sounds picture book, which gives only one spelling for each sound, so is suitable for preschoolers/absolute beginners. It’s also free and you can download it by clicking here. Hope you like it, and if you have any feedback please let me know. 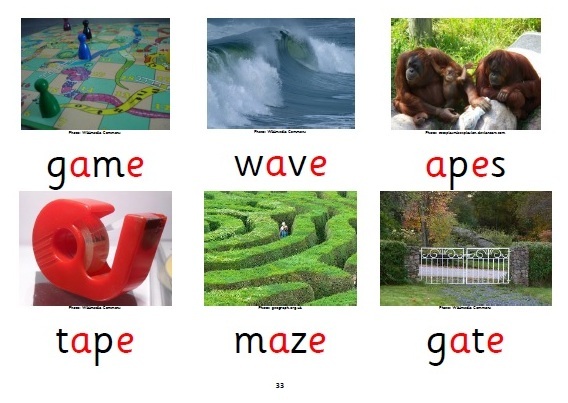 This entry was posted in books, phonics activities, sound-letter links on May 16, 2013 by alison.